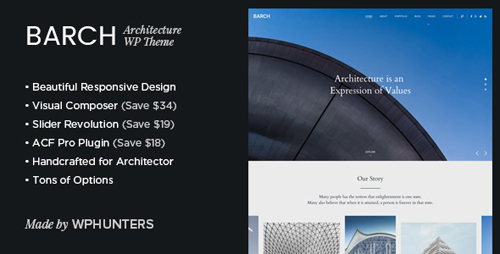 Barch � Clean Architecture WordPress Theme, handcrafted for architecture companies. It�s fully responsive & retina ready. Compatible with latest WordPress versions. 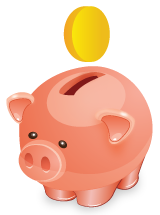 We have included Premium Plugins with total value of $71, when you buy Barch you will get this plugins for free!